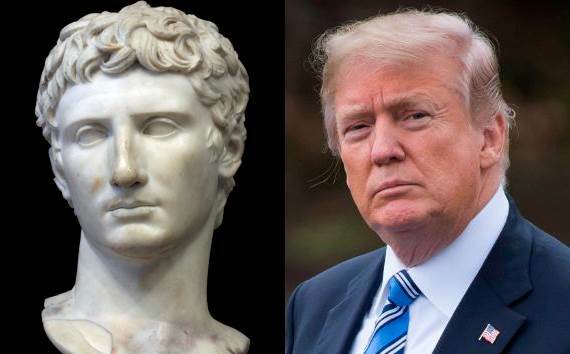 Listening to Donald Trump again and again reminds me of the late days of the Roman Republic, notably Octavius, also known as Augustus, first Roman emperor. Here are a few interesting, especially relevant passages from the Wikipedia article on Augustus. So there you have it: when the people believe that a dictator protects them against their own representative government, when the people believe that the dictator is above the law, when the people believe that the dictator has legitimate powers to appropriate public funds, democracy is under an existential threat.